Many Malaysia civilians with yellow clothes were arrested by Royal Police on street recently. 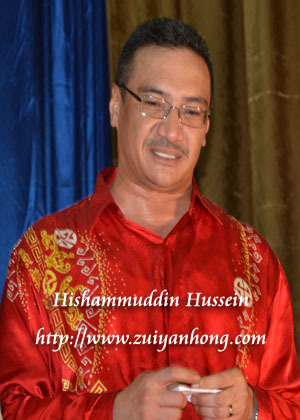 According to Malaysia China Press news, the opposition party Pakatan Rakyat most likely will file a lawsuit against Royal Police and Minister of Home Affairs Hishammuddin Hussein. As the nanny of people, police should be responsible for the safety of taxpayers. What a pity they had been taken advantage by those who are in power. Jaundice patient have to do more sunbathe before visiting Malaysia. Otherwise Malaysian government will ask you to taste free curry rice.